Across the developing world, medical professionals face a problem: how do you provide high-quality care with a limited budget and limited access to high tech medical devices? One area of particular interest to the World Health Organization is finding a better way to detect malaria. When University of Southern California professor of engineering Andrea Armani heard about the need for a better way to detect malaria, she challenged her students to find a solution. What they created was something as familiar to all of us as lasers and magnets. Check out this great piece from the innovators at The University of Southern California that explains to explain it all! Incredible! Right? What’s even more incredible are the number of other innovators out there working on low tech solutions to some of the world’s greatest inequities in medicine! How remarkable is it to hear stories not just about the worlds biggest problems, but of the real, practical solutions being used to solve them? We are headed in a positive direction, and the more we celebrate those working hard to combat our world’s problems, the more we encourage the next generation of innovators to do the same! What are some of the challenges medical professionals face in rural areas around the globe? 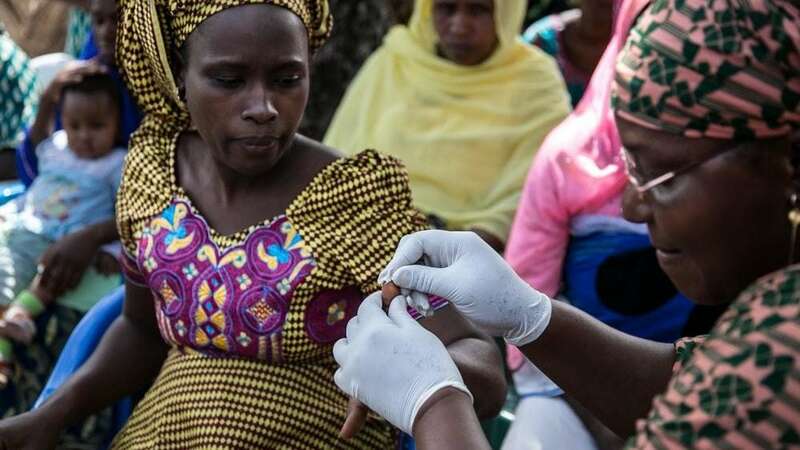 How to diseases like malaria impact individuals or communities? What are some of the other technologies or medicines that have changed people’s quality of life? 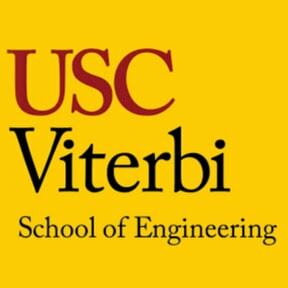 The University of Southern California Andrew and Erna Viterbi School of Engineering has dynamic educational programs, a creative and much-honored faculty, more than 45 research centers and institutes and 1,800 undergraduate and 3,500 graduate students from 110 countries. The 166 tenured- and tenure-track faculty receive approximately $170 million in annual research support. Can Video Games Be Good For You? Turn Your Phone Into a Microscope!